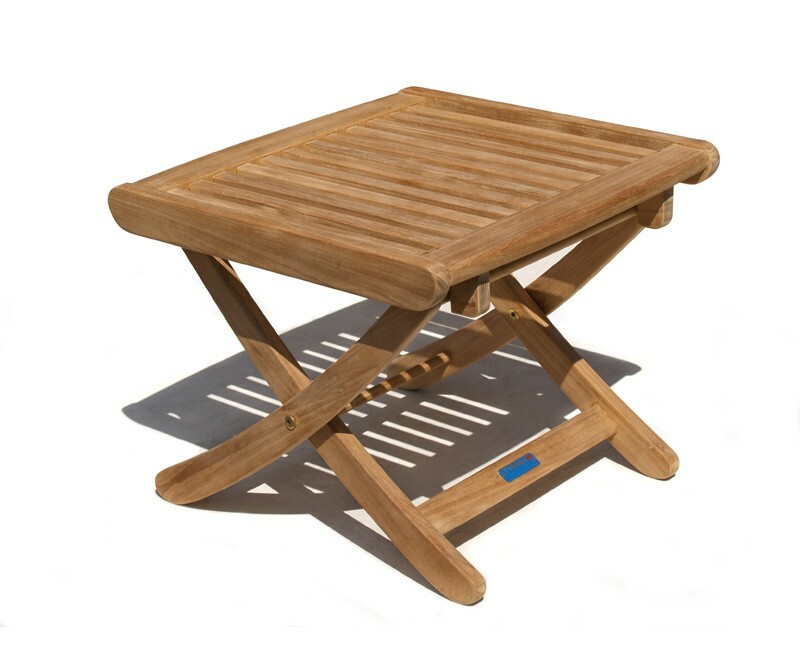 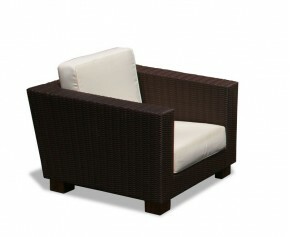 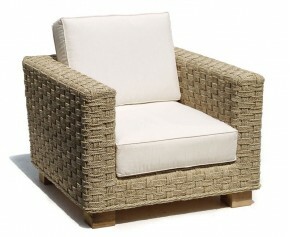 This Bali teak garden recliner with footrest is a stylish addition to gardens and patios for alfresco relaxation at its finest. 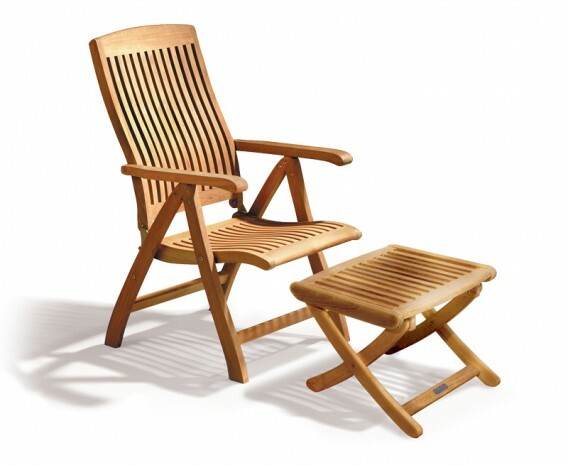 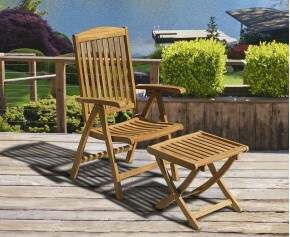 The teak outdoor recliner features five adjustable reclining positions for superior comfort and the included footstool can be used to put up your feet, or as a handy side table. 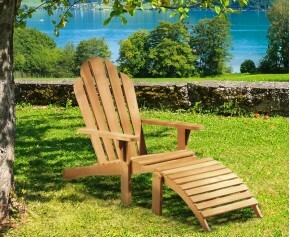 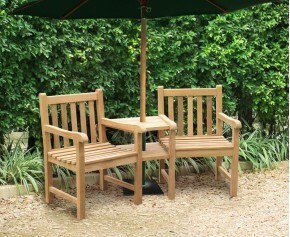 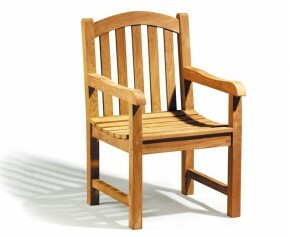 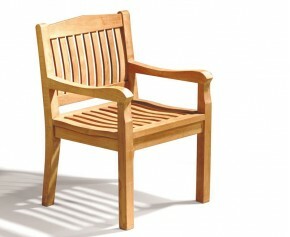 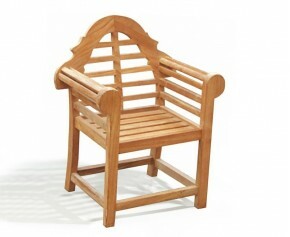 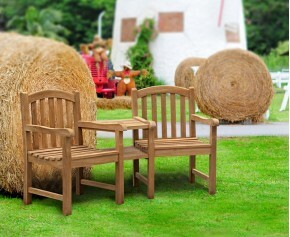 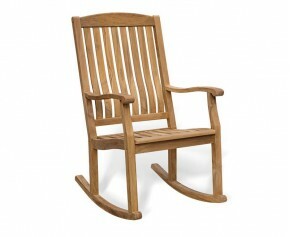 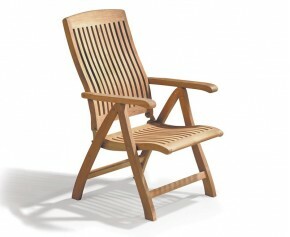 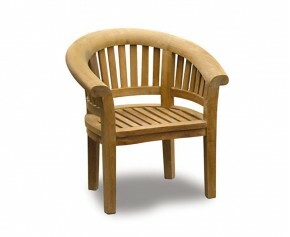 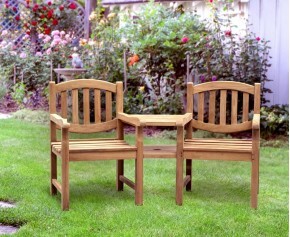 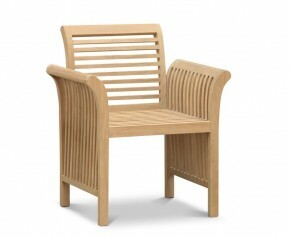 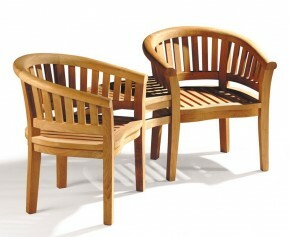 This teak garden recliner with footrest is crafted from durable, sustainable grade-A teak with solid brass fittings. 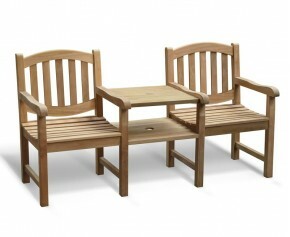 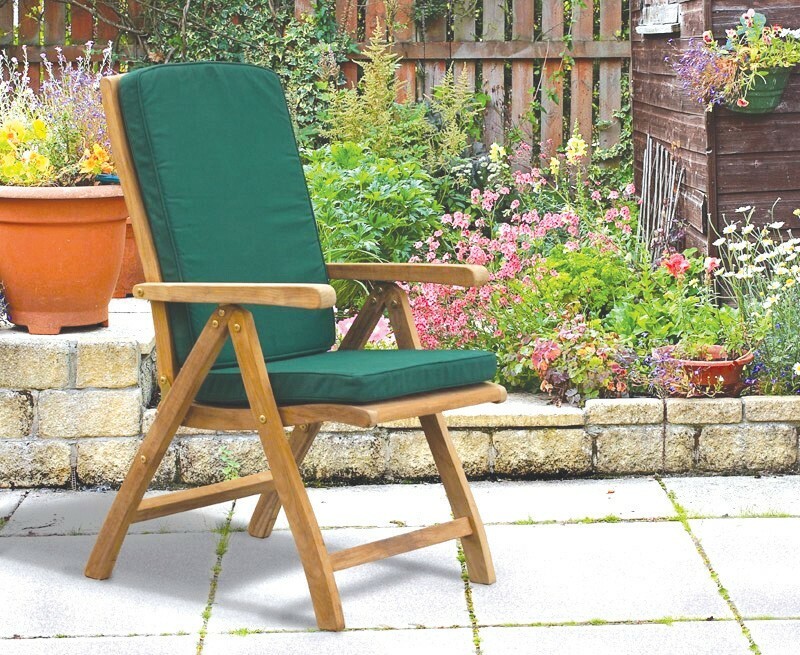 Able to withstand all weather conditions whilst requiring only minimal maintenance, this teak outdoor recliner can remain outdoors all year round. 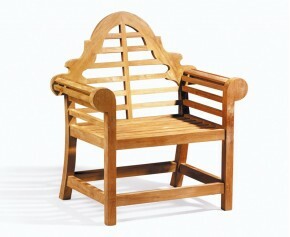 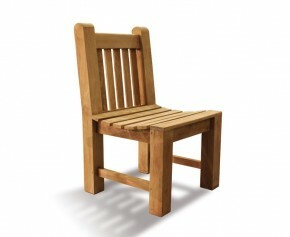 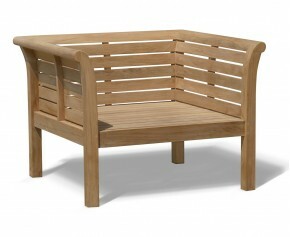 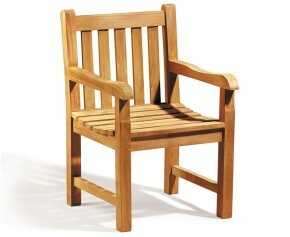 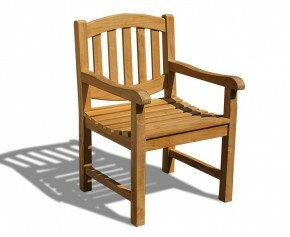 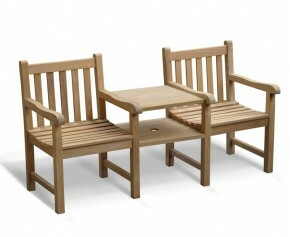 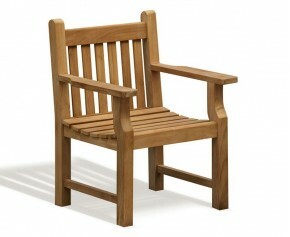 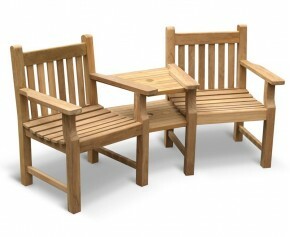 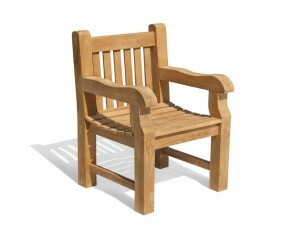 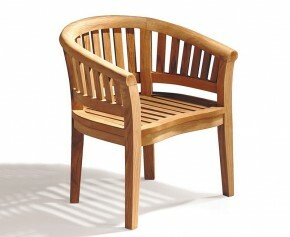 - Robustly constructed using tight fitting, glued mortise and tenon joints, which are secured with solid brass fittings.